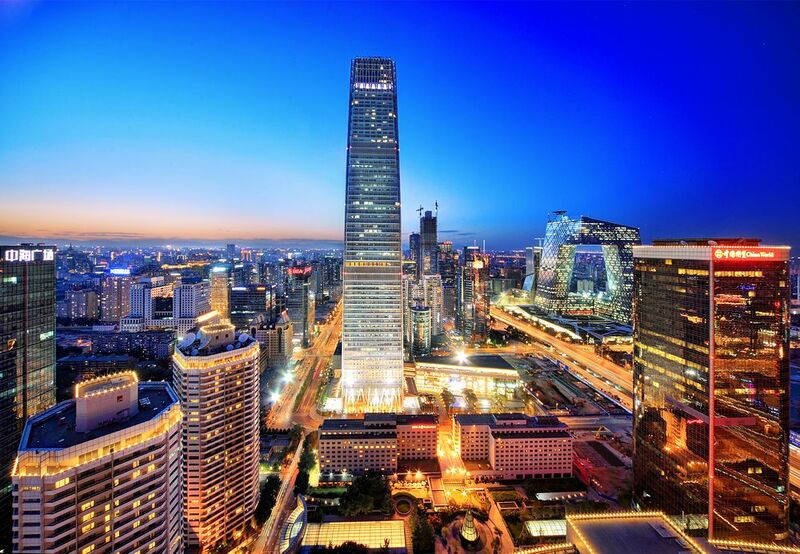 Famous throughout the world, China’s vibrant capital boasts a history and culture that dates back thousands of years. The city’s rich cultural heritage has neither been destroyed nor held back its rapid development. 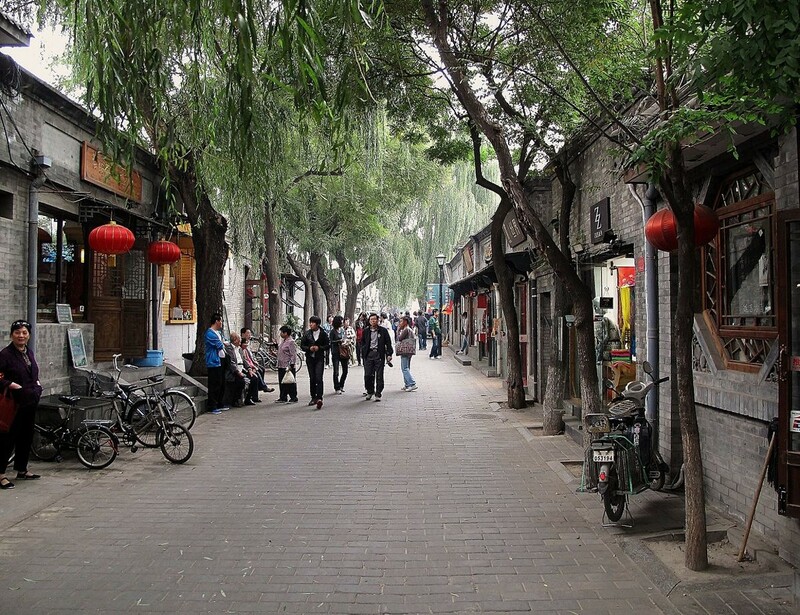 In fact, Beijing’s past has been well maintained and today contributes heavily to its charm. Here you can wander through traditional narrow alleyways, bustling business districts or ancient buddhist temple complexes. Beijing’s impressive economic growth has attracted families, students and young professionals from across China and the world to live, study and work. This has helped form a varied multi-cultural population from all walks of life, that make the city an interesting and exciting place to be. A teaching placement here will give you a chance to really get to know the city and what makes it special. 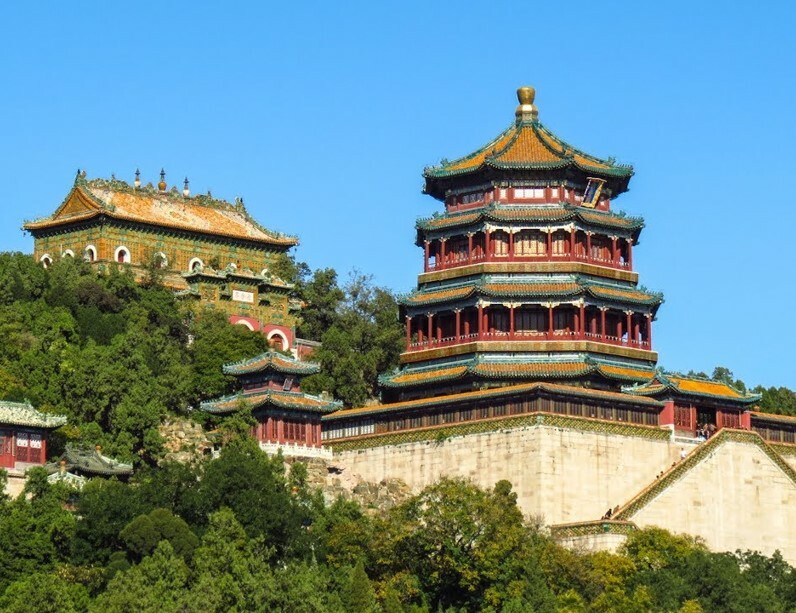 With a teaching placement in Beijing, you’ll have the chance to work in a kindergarten, primary, middle, high school or university either in the downtown or suburb area. You’ll be expected to work around 25 hours per week and plan lessons in between. Working in a state school, you can expect to teach large classes consisting of up to 50 students. Depending on the age and ability of your students, you will also have a teaching assistant with you to help out. Your school will provide you with guidance and textbooks to help you plan your teaching, but the rest is up to you. There’s plenty of room for creativity, giving you the chance to bring fresh ideas and energy to the classroom. As the capital city, Beijing is home to a large expat community made up of various nationalities. Here, you’ll have no problem meeting other foreigners, even if you’re the only foreign teacher in your school. We send several teachers to the city each year, so with this placement you’ll have an instant circle of friends who can show you around the city and help you settle in much quicker. 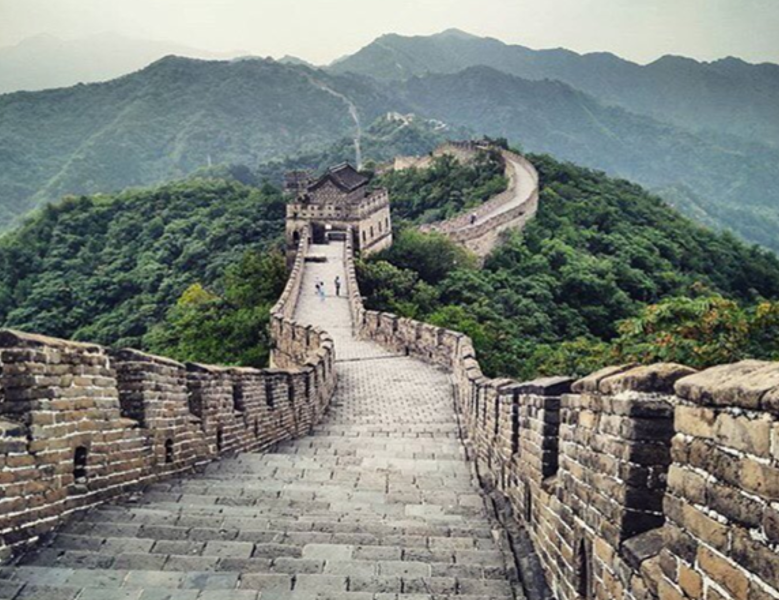 Working in Beijing, you can earn between 6,000 – 18,000 RMB per month. In Beijing, different schools have different policies when it comes to accommodation. Some schools have exisitng apartment blocks in which they house their foreign teachers free of charge. This will either be a private room within a shared apartment, or an individual apartment. These are equipped with essential items like air conditioning, a washing machine and a western toilet. Some schools will also give you a kitchen, while others will not. Those that don’t will instead provide 3 meals a day free of charge at the staff canteen. Some schools will not have their own apartment blocks, and will instead help you find a private apartment to rent. To compensate for this, the school will pay you an extra few thousand RMB per month on top of your salary to help you pay rent. In this case, you can decide how and where you would most like to live, whether that’s alone, with other foreign teachers, or with local Chinese people. The average cost of an apartment in Beijing ranges between 3,000 – 7,000 RMB per month. 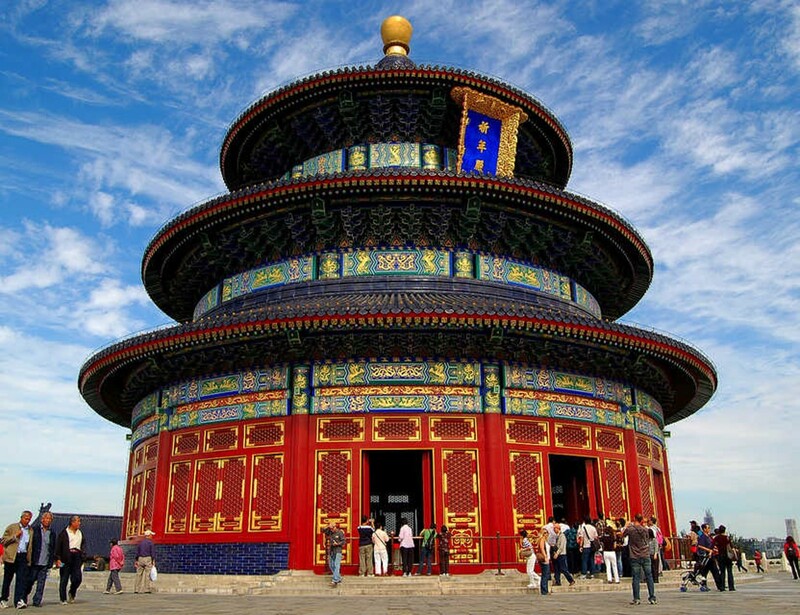 Interested in teaching English in Beijing? 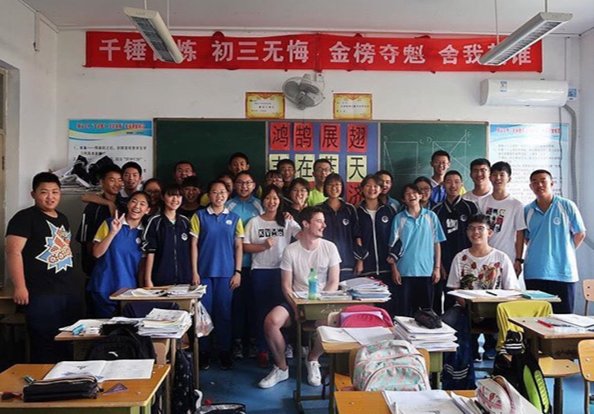 Check out our State School Teaching Programme, or apply now to start your teaching adventure in China’s historic capital.